Thank you, McCormick for sponsoring this post. Visit your local Wal-Mart to pick up McCormick Good Morning Breakfast for your family! 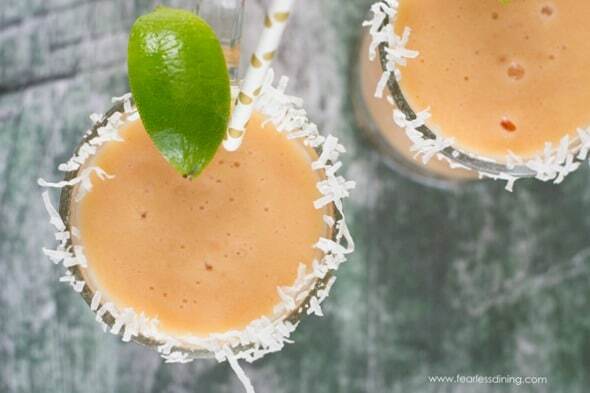 It may be cold outside, but get ready for a satisfying tropical treat! You are going to love this easy papaya smoothie recipe. It makes a delicious breakfast on those busy days. Mornings are fast, too fast. 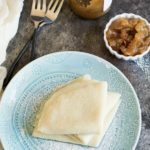 Between getting ready for your workday and preparing your kids for school, there isn’t much time to create the flavorful, fulfilling breakfast your family deserves. McCormick Good Morning breakfast is a breakthrough line of products to help you do just that. How are your mornings going now that school is back in session? I thought it was rough when my kids were younger, but really…mornings with teens are probably worse. Do you have to drag your kids out of bed too? I really can’t blame my kids. They are up so late doing homework, it is rough waking up early to get to school. I am trying to make their mornings more fun by making fruity smoothies that they can grab and enjoy on their way to school. One of the things I discovered they really like are these new Smoothie Boosts by McCormick. These Smoothie Boosts give an easy “boost” in taste. 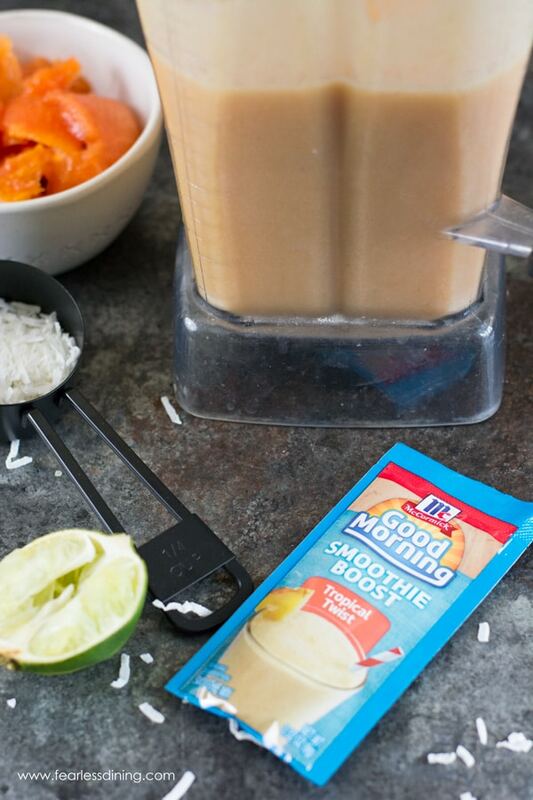 My smoothies keep the kids’ stomachs full until snack time, and that is a big win for us. 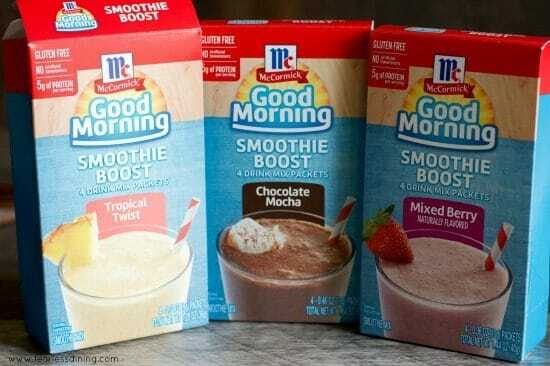 These McCormick Good Morning Smoothie Boosts come in Tropical, Chocolate Mocha, and Mixed Berry. What I love is that each packet only has 35 calories, but adds 5 grams of protein! That protein boost really helps make these smoothies filling! We have tried lots of smoothies, but my kids keep asking for these. 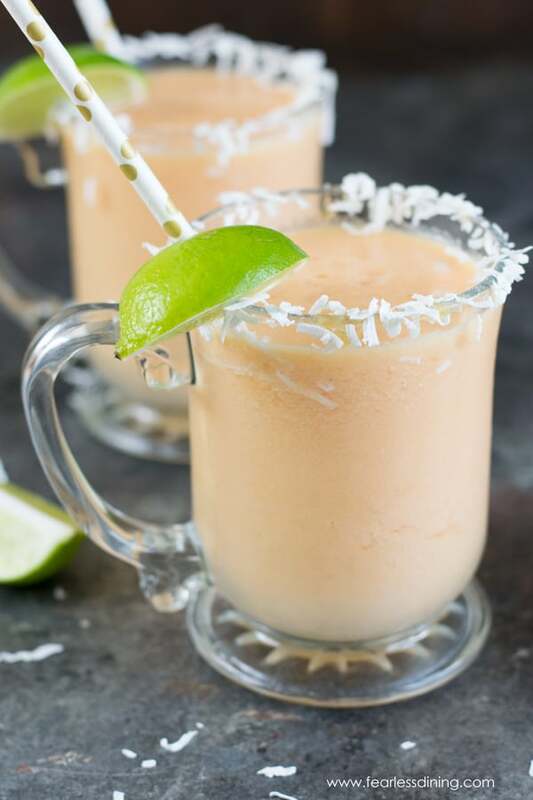 Today I decided to use fresh papaya to make this papaya smoothie recipe. We discovered papaya with fresh lime juice when we went to Hawaii a few years ago. We would cut the papayas open, scoop out the seeds, then drizzle the fresh fruit with lime juice. We try to buy papaya when we find them because we love remembering these fond memories. I really wanted to capture that flavor in this smoothie. 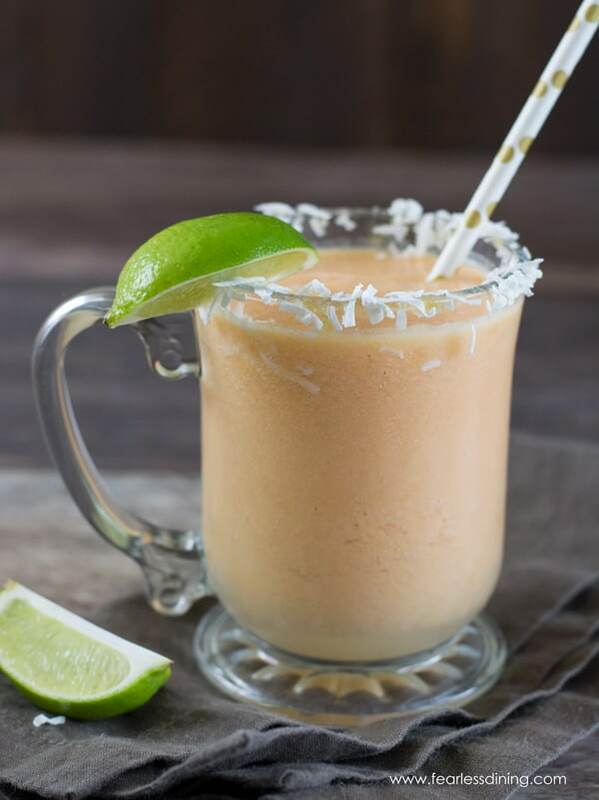 To make this papaya pineapple smoothie, I added fresh pineapple, lime, and the Tropical Twist Smoothie Boost. Smoothies go from ordinary to extraordinary with a boost of taste and nutrition! Blend into your favorite shake recipes for a drinkable breakfast on-the-go. Blend with juice, milk or Fruit for a drinkable meal on-the-go. In addition, these Smoothie Boosts are gluten-free and have NO artificial flavors. I feel really good giving these smoothies to my kids in the morning! Are you ready to make this easy papaya smoothie recipe with me? Cut your papaya in half and scoop out the seeds. Use a spoon to scoop out the pulp and add it to a blender. Remove the rind and then chop the pineapple up. Add chopped papaya and pineapple to the blender. 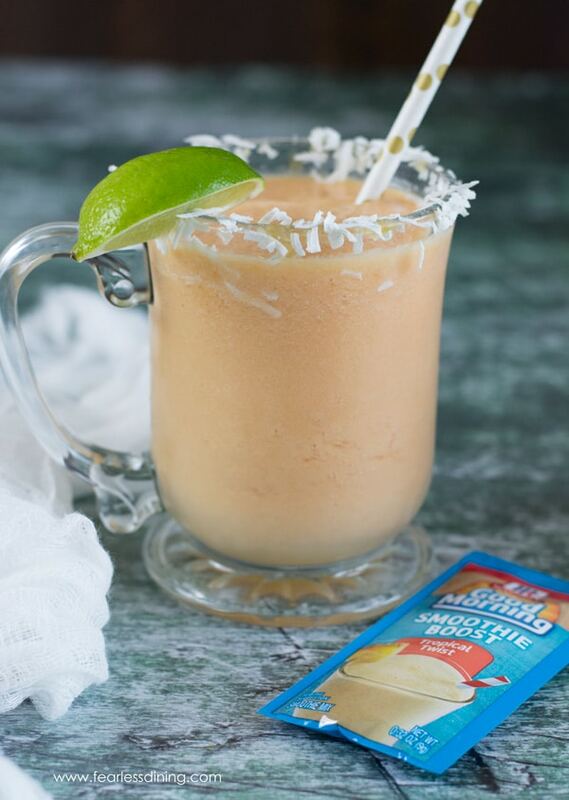 Add a packet of McCormick’s Tropical Twist Smoothie Boost. Next, add lime juice, ice, honey, and almond milk. 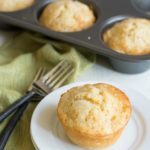 Blend on high until smooth and frosty! 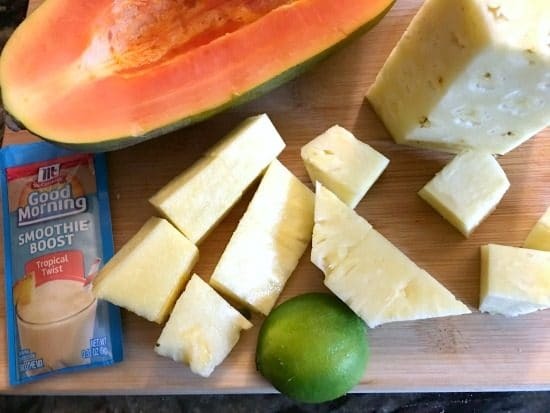 An easy papaya pineapple smoothie recipe. Slice the papaya in half and scoop out the seeds. Remove the rind from a pineapple and slice it up. Discard the core and rinds. 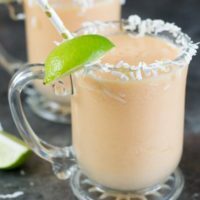 Add all of the ingredients to a blender and blend on high until the ice is crushed and the smoothie is frosty and creamy. I’m loving these smoothie seasonings! I have to go to the store and check them out. My kids would love them. Wow! I never knew that McCormick made smoothie boosts! I can’t wait to look for them as I love a good smoothie!! And I’m always up for a boost!! These smoothies look so delicious! This is fairly new Elaine…I love that they add some protein to my smoothies. 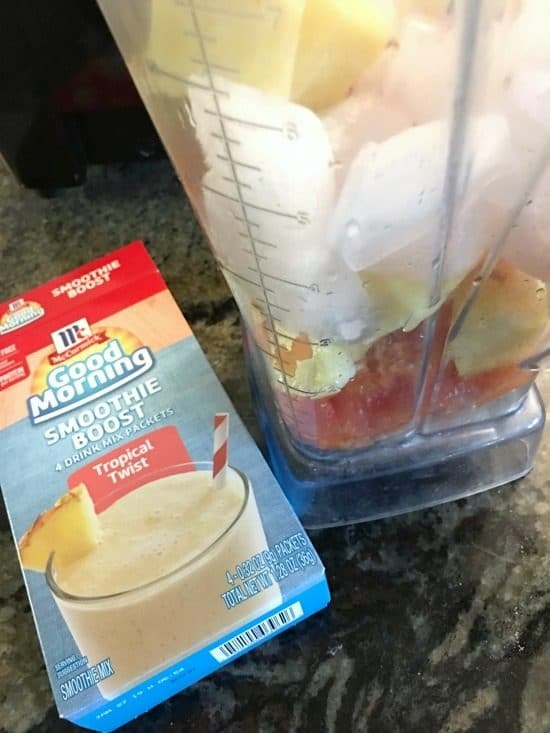 Delicious smoothie, we also love papaya in my household, I’ve never heard of these McCormick smoothie boosts either, will definitely check them out! This sounds delicious. I didn’t even know they made smoothie boosts. Need to look for those. They are brand new Stephanie. I absolutely LOVE lime juice to contrast sweet fruit. It creates such a great flavor. Have you ever put chili powder and lime on fresh mango? 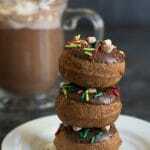 OMG delicious! I just created a smoothie with lime juice today. So this one will go on the list. I have never used papaya in a smoothie. Chili powder? That sounds like a wonderful combination of flavors. I love spicy so I will give it a try. I make smoothies ALL. THE. TIME!!! But I’ve never heard of the McCormick Smoothie Boost! 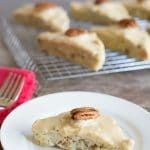 Definitely going to check it out, thank you for the recommendation and delicious recipe!!! These smoothie boosts are fairly new. 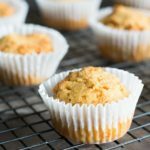 They are very low sugar and make smoothies great.